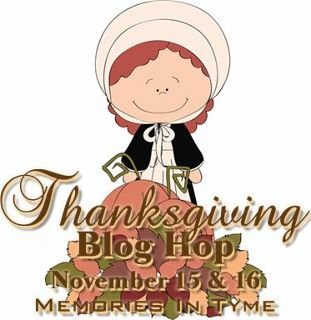 Welcome to the “Thanksgiving” Blog Hop!! We’re so happy you could join us for this super-fun hop showcasing cards, layouts and projects that feature everything to be thankful for!! You’ll find an array of ideas throughout the hop — We hope you’ll enjoy each and every project along the way!! If you’ve hopped over from Debbie Wilson, then you are in the right place!! If you’ve just popped in to visit my blog or are reading this via email and you’d like to join our Thanksgiving FUN, then please CLICK HERE to start at the beginning with Lynda’s blog!! This is a TWO-DAY hop, so be sure to catch both days for maximum ideas (you’ll find the entire line-up below my post)!! For the hop today, I’ve created a layout for a Baby’s First Thanksgiving. I’ll have to go back and make another one for a little girl since I have one of each lol. Paper piecings are all hand-pieced by yours truly. Now head on over to Carol’s page. If you want to check out Day ONE – head on over to Lynda’s blog. All About Boys Hop WINNER! Super-duper awesome. I love, love, love this LO. Such a cute layout. Love the baby and turkey. I need to make some first Thanksgiving layouts. Thanks for inspiring me. 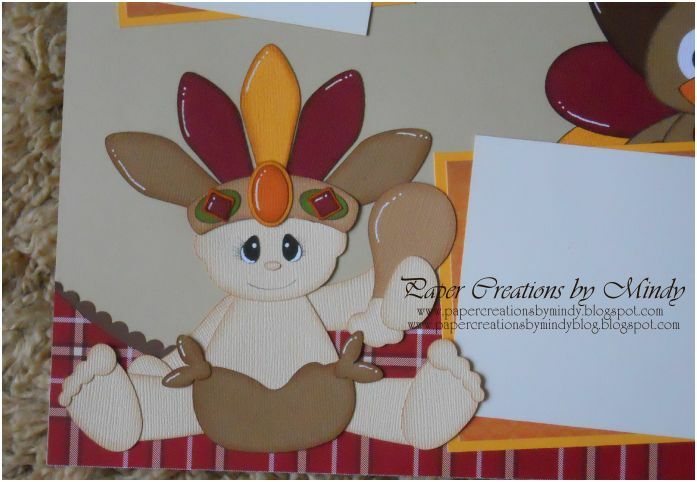 I love the baby with the turkey feathers on its head, very adorable layout. Great Layout I love the baby too darn cute! Your page is just awesome! I love the paper piecings. You did a really nice job with your page. this is just darling. cant wait to see your girl page. love the paper piecing. Cute layout! Love the turkey with the white detailing!! Glad to be in this hop with you!! How adorable — I have to do this for my new granddaughter!!!! Thanks for sharing – I was in the first day hop and just had to check out the second day and sew glad I did!!! I love this pieced layout 🙂 It is so pretty and the colors are just wonderful. So glad to be in this with you. Oh I love it and it's a toss up between the turkey and the baby as to which one is cutest. lol Thanks for sharing. Jearise in Lorby's World.